Being a small one person business is hard! So having my work published is such an amazing feeling and a big win for my small business! 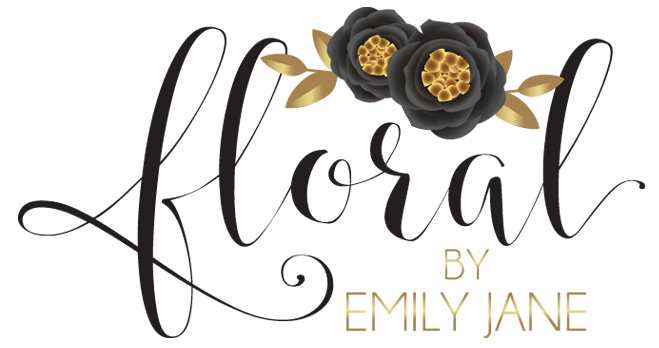 Take a look at where Floral by Emily Jane has been published so far. And if you’re a Chicago Wedding Planner or Chicago Photographer and are looking for vendors for an upcoming shoot, please reach out!